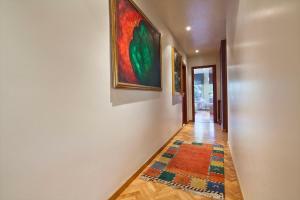 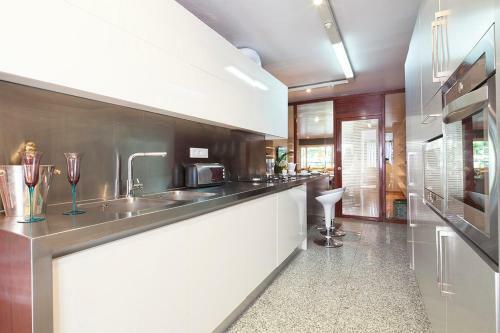 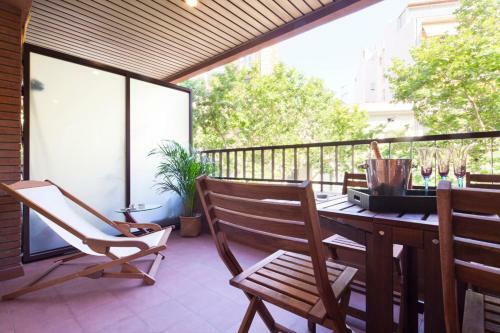 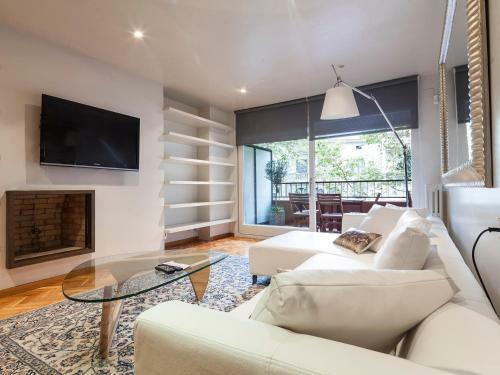 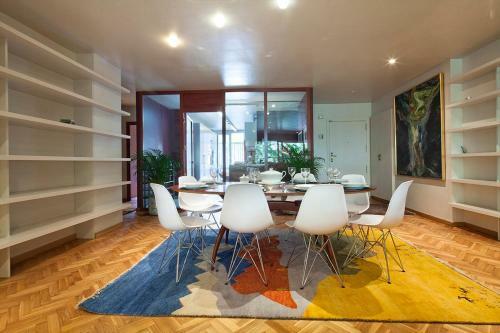 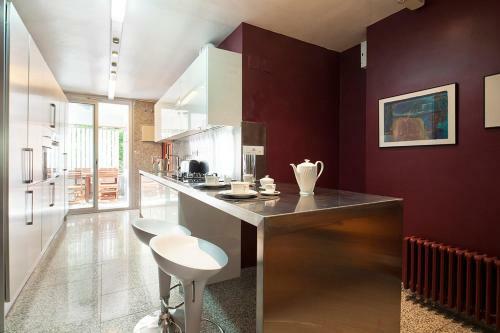 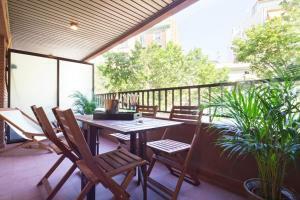 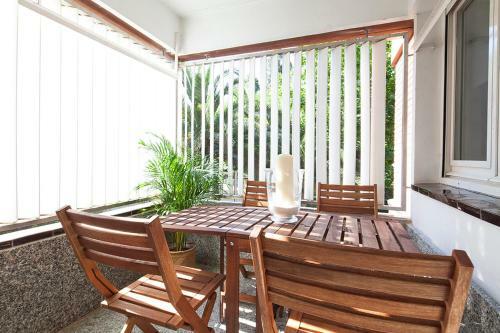 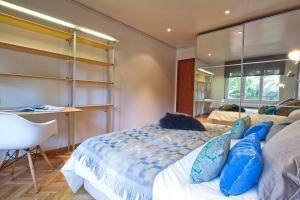 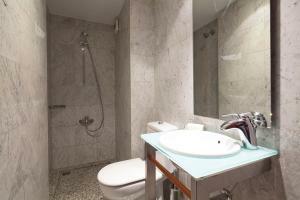 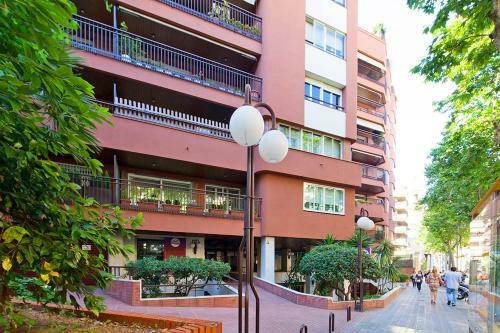 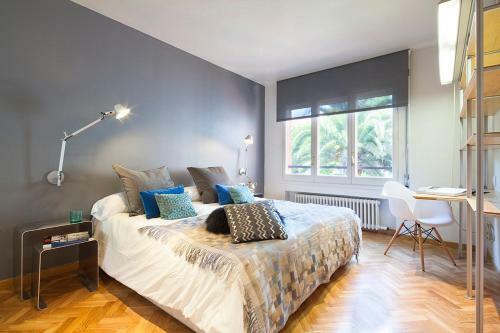 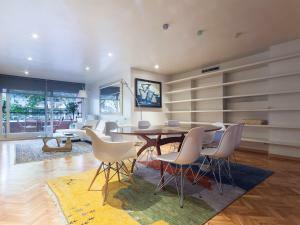 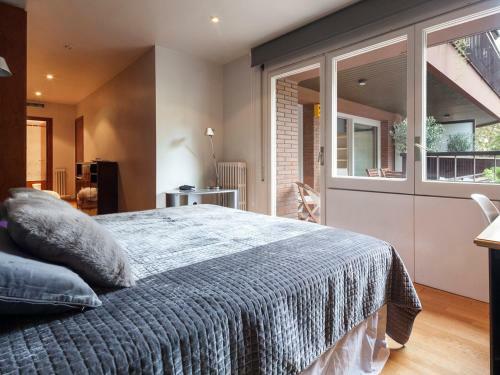 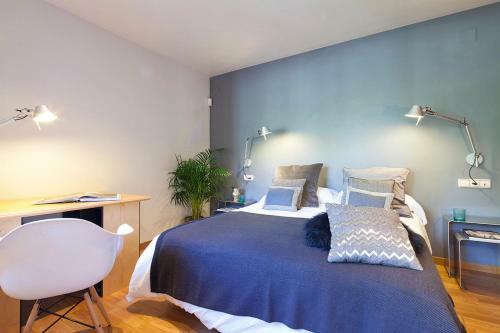 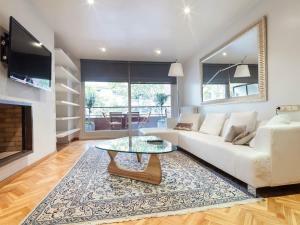 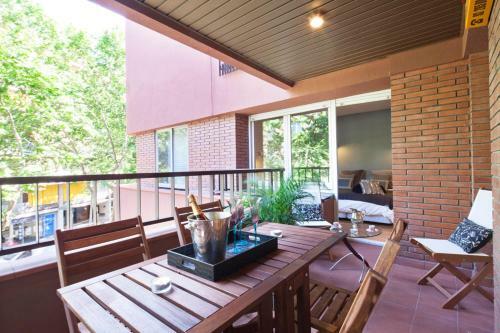 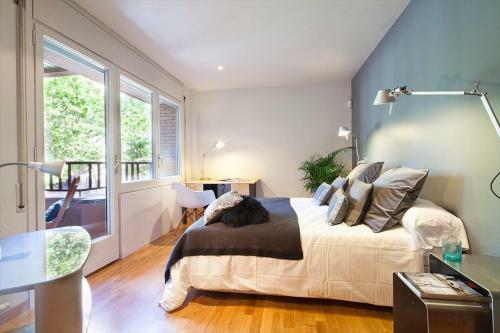 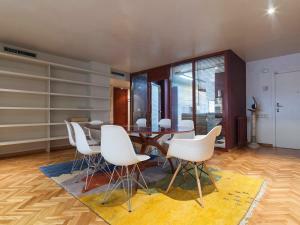 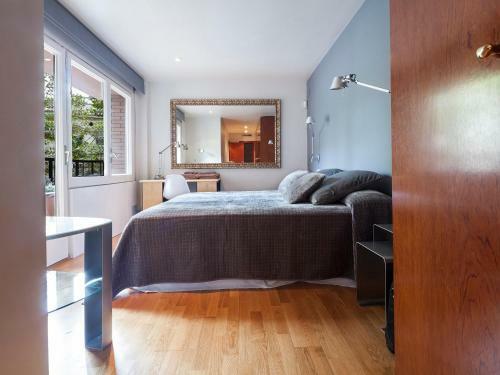 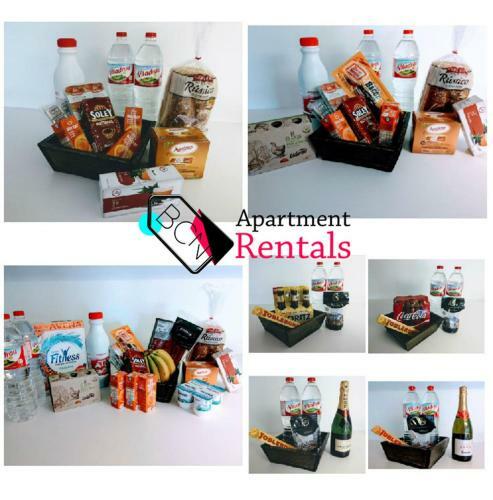 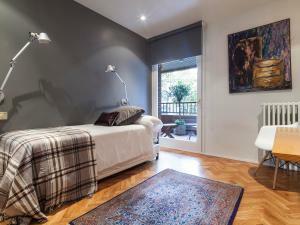 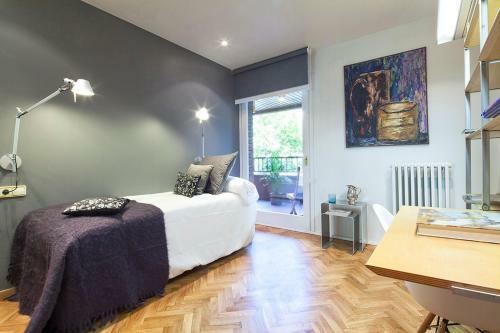 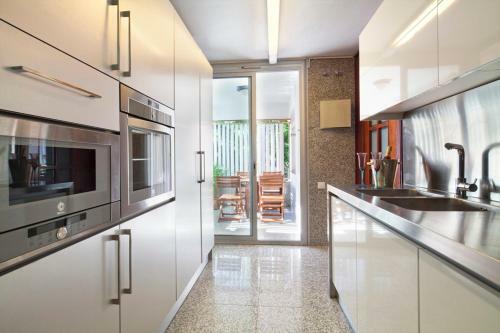 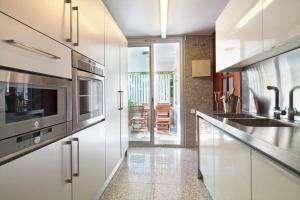 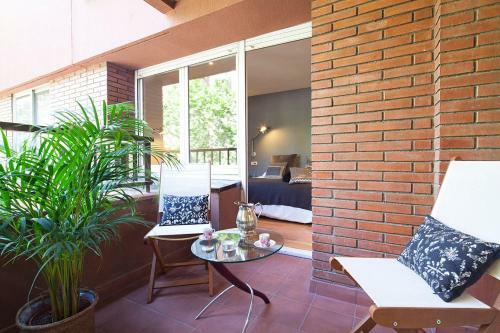 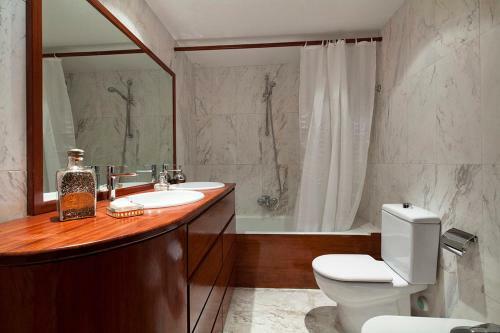 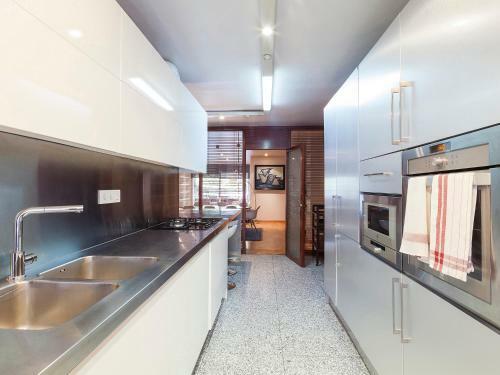 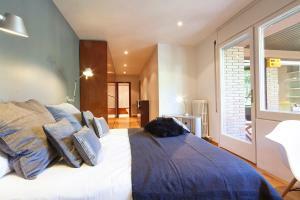 Camp Nou is 2.9 km from Apartment Barcelona Rentals - Classic Bonanova Apartment. Barcelona El Prat Airport is 13 km from the property. 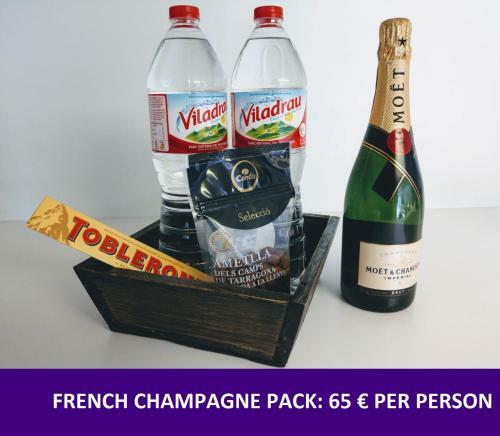 - Please note that arrivals after 20:00 are subject to a surcharge of € 40 and € 50 after 23:00h - After 20:00 check-in will be at the apartment. - Please note that check-in before 15:00 carries a surcharge of € 40. 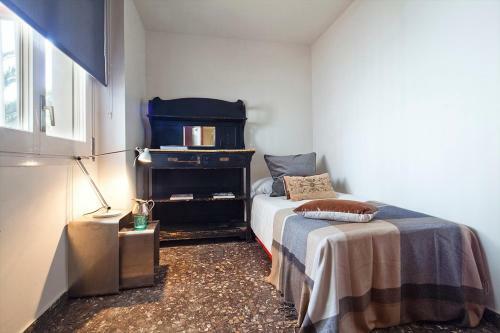 Upon request. 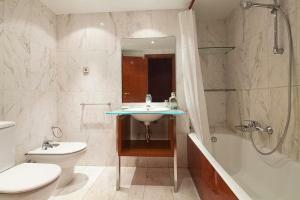 Rate: € 118.00 ... € 407.00; select dates below to get current rates.